Disasters and traumatic events are by nature, very stressful and it is normal to feel overwhelmed. However, it is important to remember that even after facing a disaster, most adults and children will cope and recover over time with the right help and support. 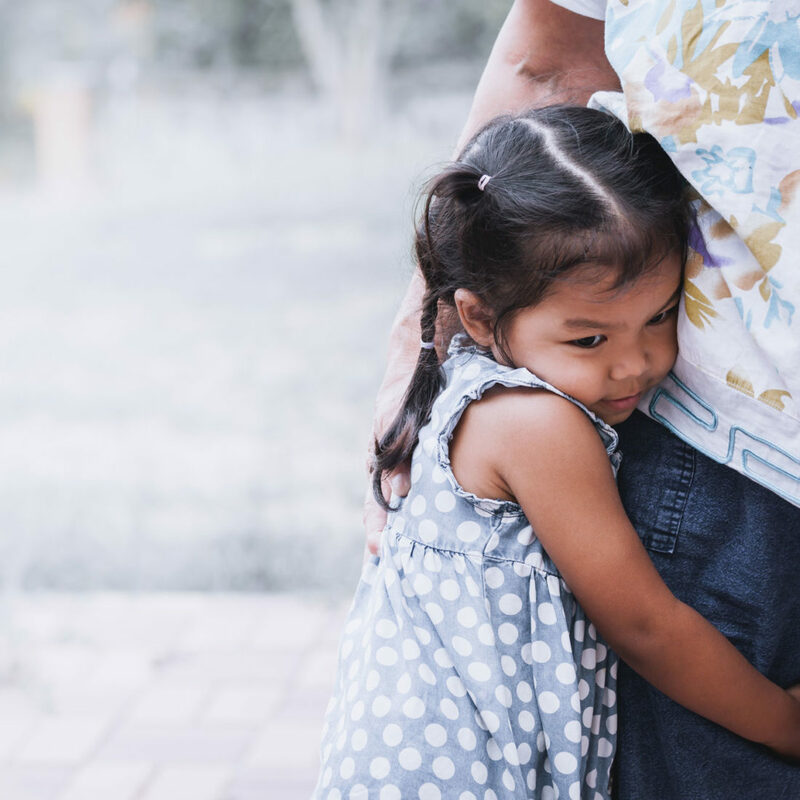 The following resources provide information for a variety of audiences on what to expect and how to support children immediately following a disaster or traumatic event. Select the relevant audience below. This training is for HSSPs to be equipped with the knowledge and skills required to promote resilience and coping and decrease long-term adverse reactions in children (aged 0-12 years) following a natural disaster event. This training is for educators to be equipped with the knowledge and skills required to promote resilience and coping, and decrease long-term adverse reactions in children (aged 0-12 years) following a natural disaster event. This training is for community leaders to be equipped with the knowledge and skills required to promote resilience and coping, and decrease long-term adverse reactions in children (aged 0-12 years) following a natural disaster event. This training is to equip first responders with the knowledge and skills required to promote resilience and coping, and decrease long-term adverse reactions in children (aged 0-12 years) following a natural disaster event. This list of available resources relates to the Educators workshop within the Community Trauma Toolkit. Members of the Strathewen Primary School community share their wisdom and experiences, 10 years after the 2009 Victorian Bushfires devastated the community. This fact sheet outlines the typical trauma responses that may be seen in children aged 2-4 years following a traumatic event. This fact sheet outlines how educators can understand when children might require additional help following a traumatic event, as well as how they can arrange help for students. This fact sheet outlines the typical trauma responses that may be seen in children aged 5-12 years following a traumatic event. This fact sheet describes some of the possible difficulties children may demonstrate following exposure to various traumatic events. This fact sheet outlines the typical trauma responses that may be seen in children aged 0-24 months following a traumatic event.